The J.J. Abrams bold reboot of the Star Trek film franchise in 2009 continues to pay dividends with director Justin Lin’s third installment in new series, Star Trek Beyond. The summer box office sweepstakes brought in a solid $157.6 million in ticket sales, and word arrived from Paramount Home Media this week that Nov. 1 will mark the arrival of a stand-alone DVD edition, a pair of Blu-ray/DVD Combo Packs (with and without a 3D viewing option — the premium is nine bucks) and a 4K Ultra HD/Blu-ray Combo Pack . The ARR works out to a relatively quick-to-market 102 days. Chris Pine as Captain James Tiberius Kirk and Zachary Quinto as Commander Spock once again lead the new timeline crew of the USS Enterprise for this third installment, which saw Abrams turning over the directorial reins to Justin Lin (Fast & Furious 6 — and three others in the series — Annapolis, Better Luck Tomorrow), and sadly Leonard Nimoy (as the connection to the previous timeline) and Anton Yelchin (as the new Pavel Chekov) left us prior to the film’s theatrical debut. A new villain, Krall (Idris Elba — Thor: The Dark World, Pacific Rim, Prometheus), with a killer weapon that quickly dispatches the Enterprise (a spectacular film sequence) — and an even more deadly weapon waiting to be unleashed — plus the arrival of a new exotic alien character, Jaylah (played by Sofia Boutella — who stars in next summer’s The Mummy along side Tom Cruise and Russell Crowe), mark the storyline in Star Trek Beyond. 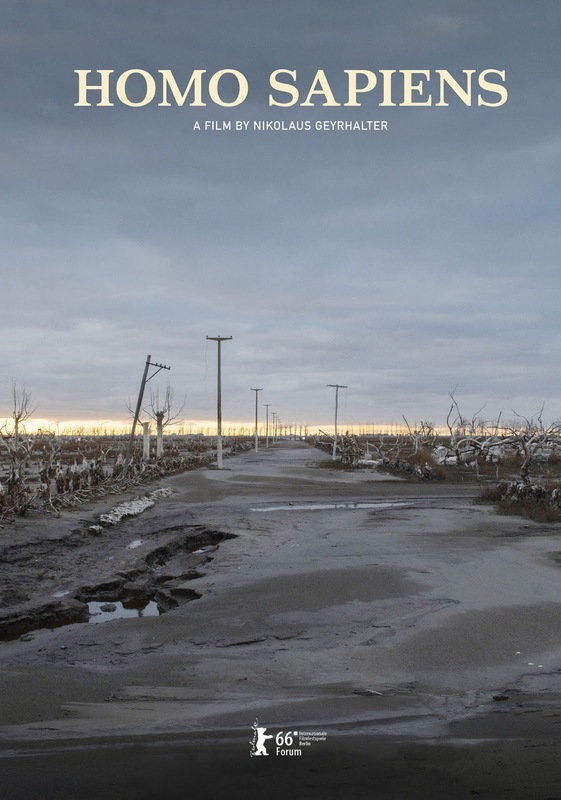 The film’s storyline feels like something of a throwback episode of one of the Star Trek television series episodes, with various cast members being isolated and having to survive in a hostile environment before reteaming to defeat Krall — of course against seemingly impossible odds. 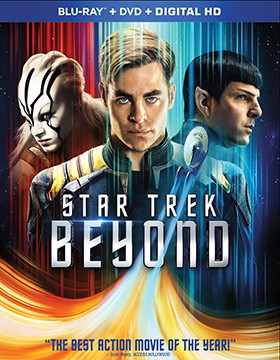 Which is, only fitting, since Star Trek Beyond marks the 50th anniversary of the original television series, which launched just after Labor Day in 1966. Lionsgate Home Entertainment might be having a change of heart when it comes to supporting the 4K Ultra HD format for its new theatrical releases. As industry watchers know, Walt Disney Studios Home Entertainment has steadfastly refused to join the studio-supported hi-def format team and perhaps, just perhaps, with this week’s release news Lionsgate might be switching to the “no” side as well. With the formal announcement this past week of an Oct. 25 street date for the filmmaking team of Henry Joost and Ariel Schulman’s pedal-to-the-metal thriller, Nerve, we find that there is a stand-alone DVD edition and that there is a Blu-ray/DVD Combo Pack as well, but there is no, repeat NO, 4K Ultra HD product offering to be found in the mix. Without setting off too many alarm bells, there could a number of reasons for Lionsgate, which was an early advocate of the 4K Ultra HD format, to forego a 4K Ultra HD product offering for Nerve at this time. Certainly not to be counted among the possible reasons are either the film’s genre-profile or its performance at the box office. The film pulled in $38.3 million during its August theatrical run, a bright spot for Lionsgate, who just witnessed their reboot of Blair Witch go up in flames. And then there’s the painful financial disaster of Gods of Egypt, which saw the company’s stockholders bleed red. Bt the way, that bomb did get a 4K Ultra HD push and it grossed less than Nerve during its domestic theatrical run. 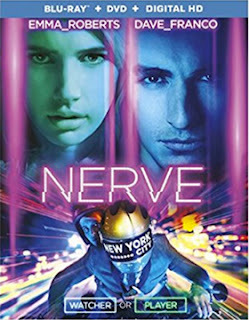 And certainly this film adaptation of Jeanne Ryan’s 2012 novel of the same name fits the profile — a storyline that focuses on the dangers of online “truth or dare” gaming spinning dangerously out of control as “watchers” morph into that of an unruly and bloodthirsty mob. One factor that might be at play is the quick-turn to market. The ARR is just 88 days, so perhaps Lionsgate Home Entertainment simply couldn’t pull off the necessary transfer elements to make this tight window. Without much, if any, fanfare they did set a Nov. 8 street date for all four Hunger Games films as 4K Ultra HD product releases, which could further signal Lionsgate’s exit from the format … get this franchise out and call it quits. The home entertainment group has struggled with PR of late — which could be a further sign of financial difficulties. Indeed, some of Lionsgate Home Entertainment’s outside support companies seem be engaged in on-the-job training at the studio’s expense — perhaps cost-cutting has led to the recruitment of home entertainment-challenged PR outside services. To that point, if you take one look at the company’s tenuous financial condition (a price to earnings ratio of over 400:1 is simply not sustainable), then you begin to connect the dots and suspect that these might be cautious times at this fledgling “Hollywood” studio. The less-than-stellar Nerve home entertainment push just might be a casualty of the way things are. As to bonus features, there are outtakes, a 15-segment presentation titled “Creating Nerve” and the featurette “The Governor’s Ball Takeover.” Exclusive to the Blu-ray/DVD Combo Pack SKU are the interactive game, “Do You Have the Nerve?,” a pop-quiz titled “Are You a Watcher or a Player?” and Player Profiles. 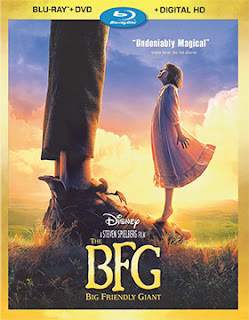 Steven Spielberg’s CGI and f/x film adaptation of Roald Dahl’s short story, The BFG, will be arriving on Dec. 6 from Walt Disney Studios Home Entertainment as both DVD and Blu-ray/DVD Combo Pack product offerings. Conspicuously absent from the mix is a 4K Ultra HD SKU, which means that Disney will likely finish out 2016 as the only studio holdout … although Lionsgate Home Entertainment gave muddled/mixed signals this past week as to their steadfast commitment to the format as well. The ARR comes in at 158 days and box office receipts were a disappointing $55.2 million in the domestic market — a reported $140 production budget and despite the Spielberg name, The BFG is not what was hoped for and will struggle to turn a profit. With this Dec. 6 street date for The BFG, the only film left in inventory from the studio’s summer theatrical schedule is the remake of Pete’s Dragon, which will likely street in early December as well. MVD Entertainment Group has two genre delights ready for DVD delivery during the month of October. First up, streeting on Oct. 11 is director Brendan Jackson Rogers’ backwoods horror comedy, Bubba the Redneck Werewolf. Bubba (Chris Stephens) is a pathetic, love-forlorned dogcatcher who works the night shift at the local pound. He’s a loser, there’s just no two ways about it. Now if he just had the buxom Bobbie Joe (Malone Thomas — Unsullied), his high school sweetheart, life would be worth living, but, sadly, she’s given up on Bubba as he just can’t seem to get his act together. She has “needs,” you know. Knocking back a few at the local bar — a desperate attempt to drown his sorrows — he meets an odd looking stranger (played by Mitch Hyman) who convinces Bubba that he will become the he-man of Bobbie Joe’s dreams if he just signs a contract (some mumbo jumbo about selling your soul). 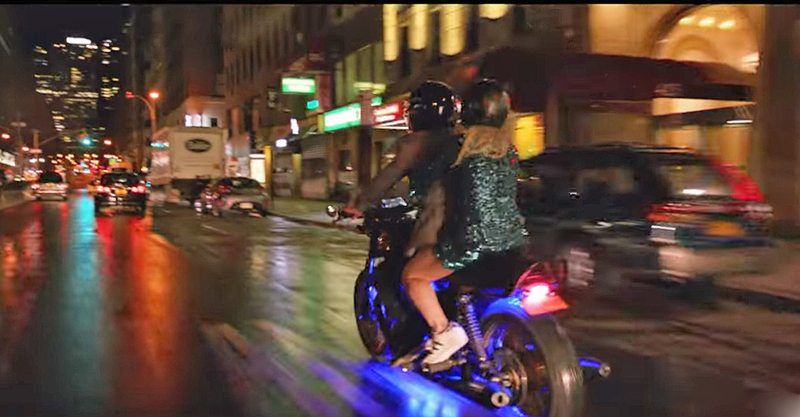 Hell, when your drunk, your girl has left you and you work at the dog pound (there’s a country joke in there somewhere), what do you have to lose, especially if the drinks are free! Next day, Bubba is a brand new Bubba (played by Fred Lass). He’s bigger — got that buff look now. Full beard (and more) … and he’s fearless, ready to win Bobbie Joe back. There’s just one little problem, he’s a werewolf. The bigger problem is, The Devil (that’s the fellow at the bar the night before) has been working the town and has a fistful of contracts (new souls) and now suddenly everyone wants Bubba to take on The Devil and get their souls back. That’s a lot pressure for a nightshift dogcatcher! 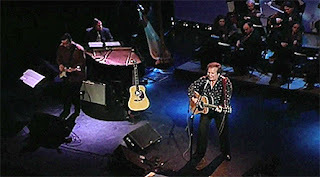 Defeat The Devil, get his soul back and win the heart of Bobbie Jo … no problem! 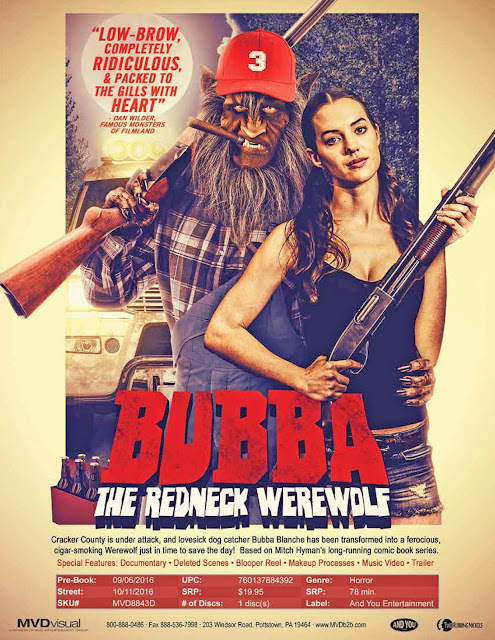 Of course Bubba the Redneck Werewolf is a good-hearted comedy, with plenty of laughs … and a nice share of carnage as well. Shifting to Oct. 25, MVD Entertainment Group has announced the DVD debut of writer/director Mathew Miller’s dark thriller, Subterranea. Imagine being locked in a pitch-black cell for years; you’ve lost track of time. It’s a concept, time, that you can’t even understand. As a prisoner, without a name, you have grown from a child to a man (played by Bug Hall — The Little Rascals, The Stupids, Arachnoquake, etc. ), but the concept of “human” is a mystery to you as well … you’ve never met anyone else like yourself. Suddenly, you are set free from your subterranean prison and turned loose in the world. It is sensory overload … are you still a captive in this strange world? Has he simply changed one prison for another — is he nothing but a rat in maze? An experiment? Our nameless man must navigate this new world, populated with people like himself … all strangers. Who does he trust? Is the one who held him prisoner in his lightless hell among them; watching; waiting? 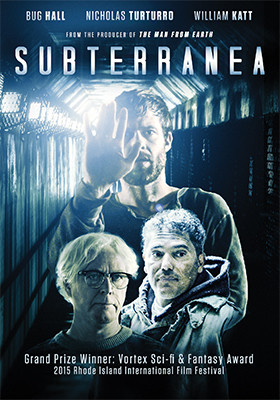 Filmmaker Mathew Miller was inspired by the British rockers IQ and their 1997 concept album titled “Subterranea” and sought their permission to make his film … they agreed and a four-year process of self-funding, production, post work and festival screenings will be completed with the DVD debut on Oct. 25. Bonus features include a “Making-Of” featurette and deleted scenes. 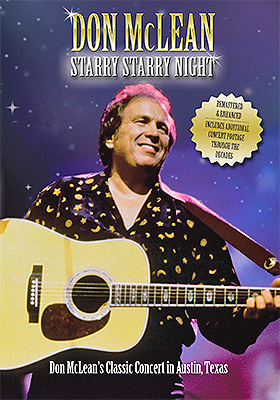 Pop Twist Entertainment, with sales and distribution support provided by MVD Entertainment Group, has selected Friday, Oct. 21 for the DVD debut of Don McLean: Starry Starry Night. Filmed live in 1999 at the Paramount Theatre in Austin Texas, iconic recording artist Don McLean delivers all of his major hits, including a stirring rendition of “Vincent” (1971), his “portrait” of the life of Vincent van Gogh, whose famous 1888 “Starry Night” painting was the inspiration for both the song and this subsequent concert. Don McLean: Starry Starry Night on DVD is a real treat for fans of Don Mclean, especially with the video “upgrade” and new audio remastering provided by Pop Twist Entertainment. 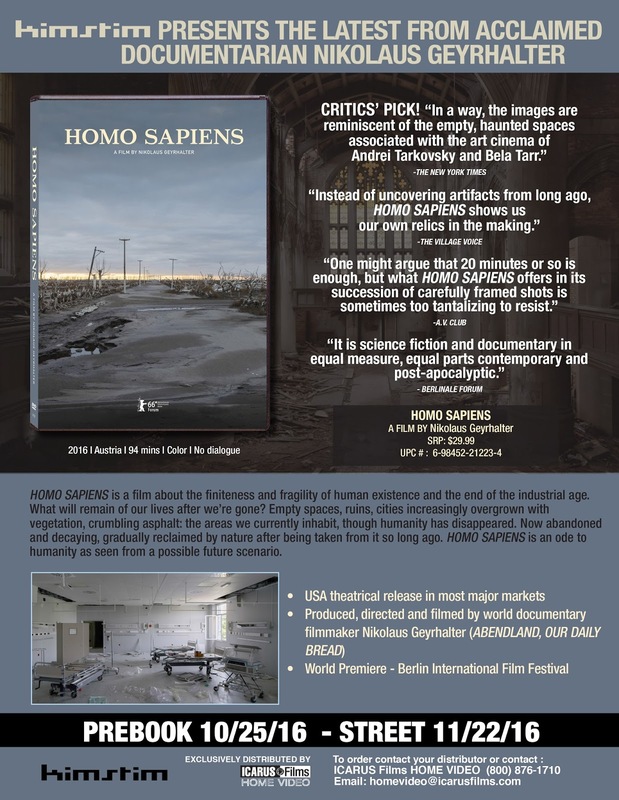 Icarus Films teams with the KimStim Collection for the Nov. 22 DVD debut of filmmaker Nikolaus Geyrhalter’s chilling documentary titled Homo Sapiens. There are the sounds of waves crashing, the rustle of the wind, a bird flutters its wings, crickets chirp and not a human voice is to be heard. Yet everywhere there are the signs that man — homo sapiens — had once passed this way. 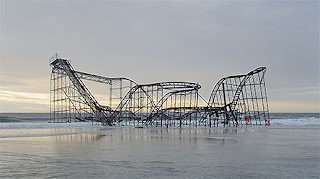 Abandoned buildings, empty churches and more … vision after vision of a post-apocalyptic world; devoid of human beings and yet here we are. As his travel snippets unfold, an eerie sense of foreboding is at hand … the sights and the sounds (so very well done by his sound and audio team) carry the viewer into a sort of “Twilight Zone” world where the things that were built with a purpose — that had meaning — are all that remains of us for some future alien race to sort thought. Also getting a Nov. 22 DVD release from Icarus Films is the KimStim Collection presentation of the late Chantal Akerman’s final feature film, her 2012 film adaptation of Joseph Conrad’s first novel (published in 1895), Almayer’s Folly. Akerman updates the proceeding from the Victorian/British colonial period of the late 19th Stanislas Merhar (Dry Cleaning, The Captive, etc.) draws the role of central role of Almayer, with Aurora Marion (her film debut … subsequently: A Wedding, Matriarchy) as his daughter, Nina, who rejects her father’s European roots in favor of the rebellious Dain (Zac Adriansolo). Century to the post-World War II turmoil of the Malay Peninsula (filmed on location in Cambodia). 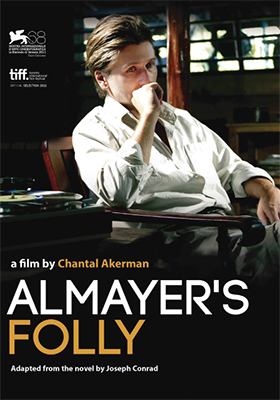 Almayer’s Folly is presented in French with English subtitles. It is the Halloween season that is upon us — just take a gander at all those candy displays at your local supermarket — and it is, of course, the time of year for all things creepy. 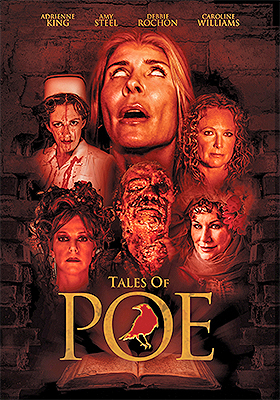 And that’s exactly what Wild Eye Releasing has in store for genre fans on Oct. 11 with the DVD release of the three-tale anthology titled Tales of Poe. The “eyes” have it in the first tale (a reworking of Poe’s 1843 short story, “The Tell Tale Heart”) as our favorite scream queen Debbie Rochon relates to her fellow nut house inmates how she came to be there. It seems that she was the caregiver for aging film star, Peggy Lamarr (played by co-director/co-writer Alan Rowe Kelly — I’ll Bury You Tomorrow, The Blood Shed, etc. ), and, as she relates it, she went off her rocker because of Lamarr’s eerie gaze and had to do away with her tormentor. Of course we know how that worked out. Kelly returns in the second tale, “The Cask,” (based upon Poe’s 1846 short story, “The Cask of Amontillado”), which has been twisted around a bit to allow Kelly to strut her stuff as a greedy bride-to-never-be. The final segment is this delightful ode to all things Edgar Allan Poe is titled “Dreams” and is loosely based on Poe’s 1849 poem, “A Dream.” Bette Cassatt plays “The Dreamer” … who dreams “of joy departed” as she revisits memories as she drifts in and out of consciousness. Bonsu features include deleted scenes, a “Behind-the-Scenes” featurette and a video session from the NYC Horror Film Festival. Hopefully your Thanksgiving feast has been well digested before the last street date Tuesday of November arrives. 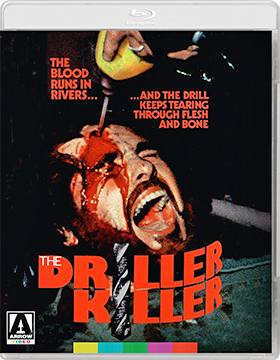 For on that date, Nov. 29, your stomach will be getting a good workout with Arrow Films’ — with domestic sales and distribution support provided by MVD Entertainment Group — new Blu-ray/DVD Combo Pack restoration (from original film elements) of actor/director Abel Ferrara’s 1979 blood-soaked horror tale, The Driller Killer. 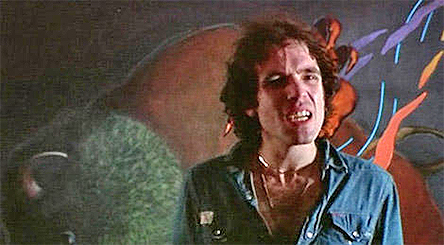 Poor Reno (Abel Ferrara), he’s a sensitive artist, struggling to make ends meet. The pressure — as witnessed in a series of unnerving events — eventually pushes Reno to the breaking point and creative uses of a power drill are forthcoming. What makes Ferrara’s slasher entry so compelling is his use of sound to drive the terror. Sure, the sound of the drill working its magic is one thing, but the punk milieu and its effect on Reno’s sanity is what really sets this film apart. It’s like nails on a chalkboard and our anti-hero’s descent into madness is well understood, if not condoned. Sony Pictures Home Entertainment will be serving up another helping of everyone’s favorite shyster lawyer, Saul Goodman (Bob Odenkirk) — aka: Jimmy McGill — on Nov. 15 with the release of DVD and Blu-ray editions of Better Call Saul: Season Two. 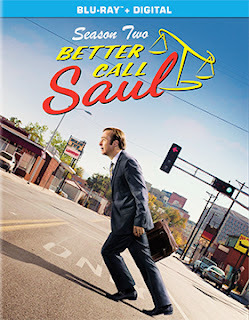 All ten episodes of the pre-Walter White days of struggling lawyer Jimmy McGill (before he became superstar Saul Goodman) are on view here. He’s a quick learner … which will pay “huge” dividends in his future life!!! Bonus goodies include commentaries for all ten episodes, a gag reel, “commercials” and eight featurettes. 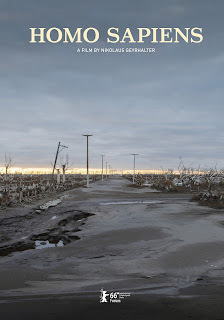 The Criterion Collection announced its December DVD and Blu-ray release calendar this past week. And there are some really cool things that will be at retail in time for Christmas. Topping the list — although that is always a subjective thing — is director John Huston’s 1950 film noir masterpiece, The Asphalt Jungle. A new 2K restoration for DVD and Blu-ray product offerings is in the works for a Dec. 13 delivery date. Adapted for the screen by Huston (with Ben Maddow) and based on W. R. Burnett’s 1949 crime novel of the same name, The Asphalt Jungle would receive four Oscar nominations — Best Director, Best Screenplay, Best Supporting Actor (Sam Jaffe as Doc) and a Best Cinematography nod for Harold Rosson’s stunning work (he was nominated five times, but never won … his nominations included The Wizard of Oz and 30 Seconds Over Tokyo). 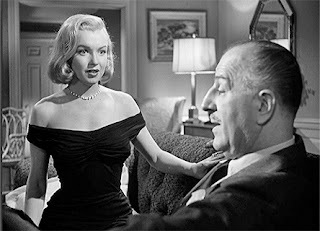 The Asphalt Jungle also marked the arrival of Marilyn Monroe as a force of nature! 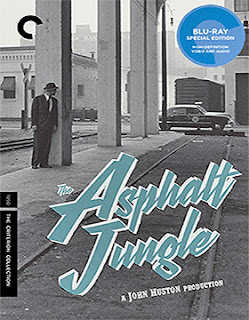 Bonus goodies include a vintage 2004 commentary option featuring James Whitmore (Gus), who is joined by author Drew Casper, a newly prepared video session with author Eddie Muller (“Dark City: The Lost World of Film Noir,” “The Art Of Noir: The Posters & Graphics From The Classical Era Of Film Noir,” etc.) 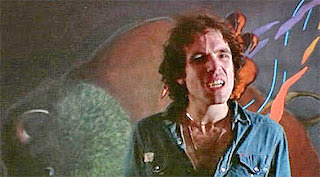 and cinematographer John Bailey and the 1983 documentary titled Pharos of Chaos. 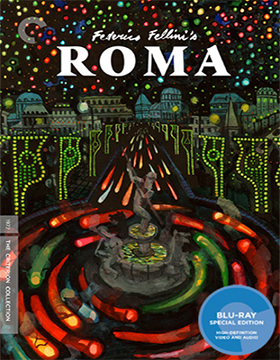 Also on the release calendar for release on Dec. 13 are restored Blu-ray and DVD editions of director Federico Fellini’s Roma. Bonuses here include commentary from author Frank Burke (“Federico Fellini: Variety Lights To La Dolce Vita,” “Twayne’s Filmmakers Series: Fellini’s Films”), newly-prepared video sessions with filmmaker Paolo Sorrentino and poet Valerio Magrelli giving their insights into the influence that Fellini had on the arts and deleted scenes. Dec. 6 brings us DVD and Blu-ray editions of filmmaker Laurie Anderson’s Heart of a Dog and a Blu-ray presentation of writer/director Luis Buñuel’s 1962 film release of The Exterminating Angel.